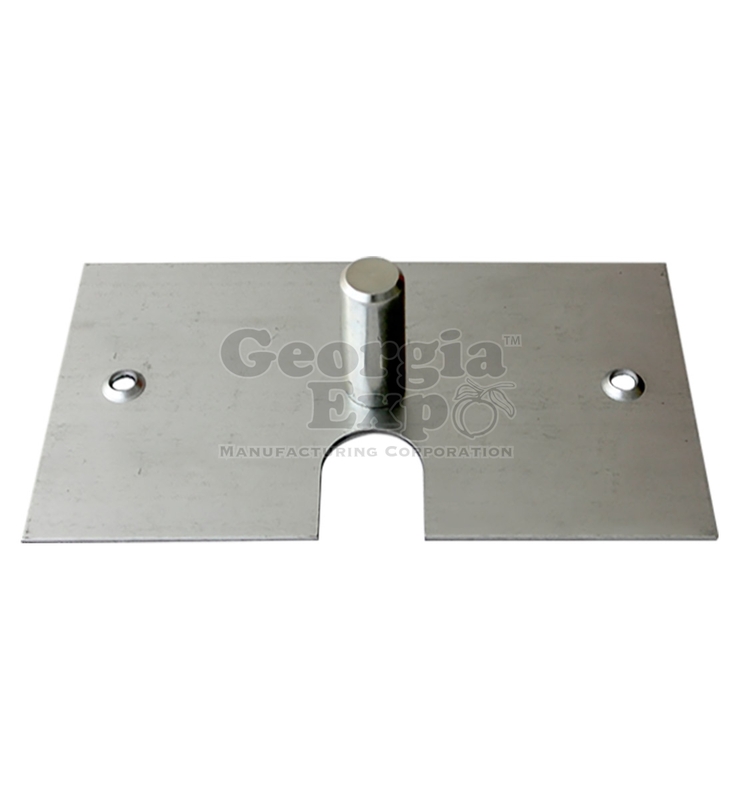 Choose an option1.5" x 3"2" x 3"2" x 6"
8″ x 14″ Bases come standard with a 3″ high pin. 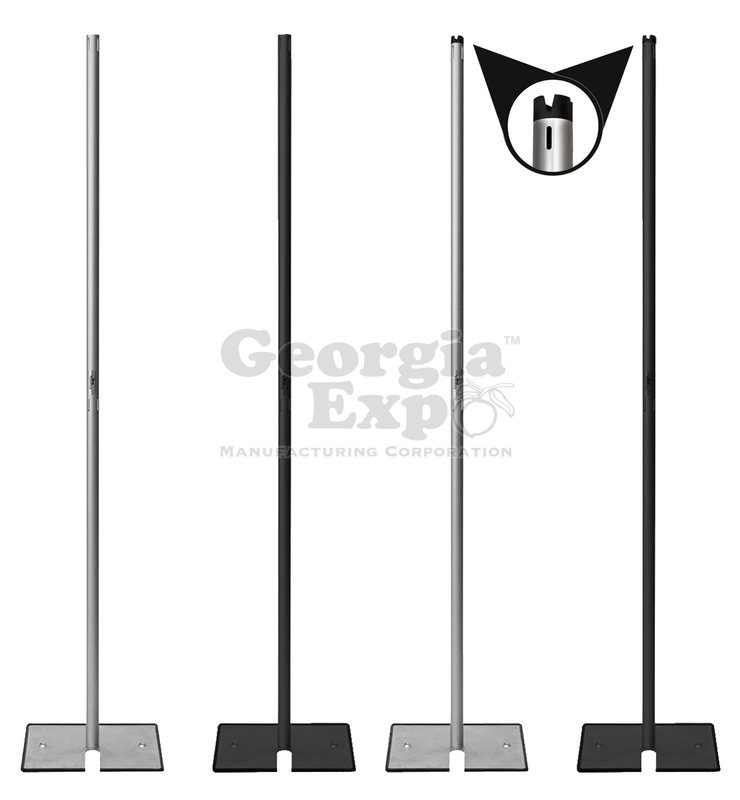 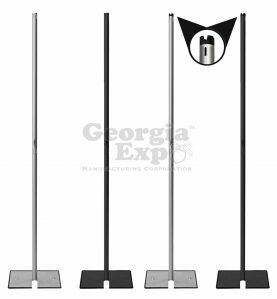 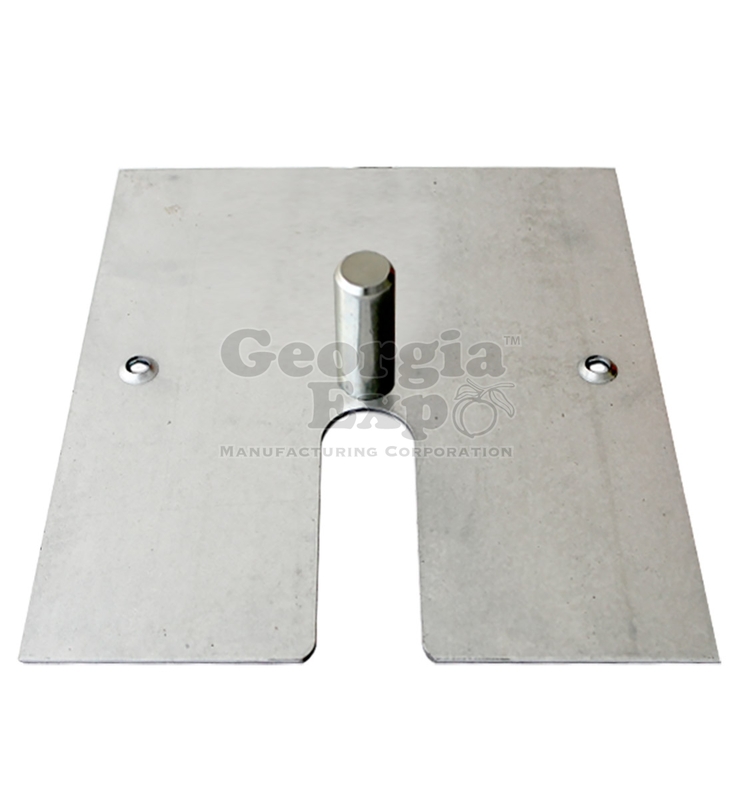 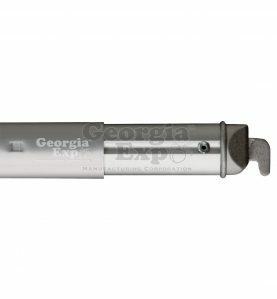 Made from galvanized, 8 Ga. steel and features a stacking slot and 3 pin placement holes on each base. These bases are recommended to pair with uprights up to 3′ H.
Choose an option1.5" x 3"2" x 3"
Slip-Fit Base 8" x 14"